Every year, on March 31, we commemorate the anniversary of Selena Quintanilla’s tragic murder. In 2017 this day marks the 22nd anniversary of Selena Quintanilla's death. 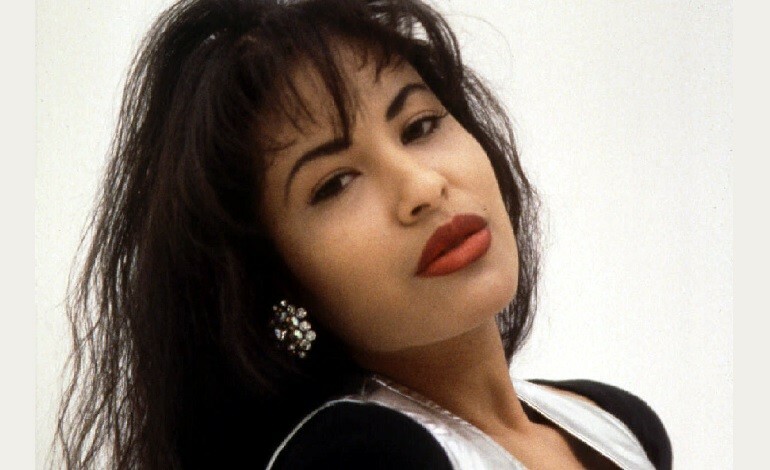 In 1995, the music world mourned the loss of the Tex-Mex singer Selena after Yolanda Saldivar, president of her fan club, murdered her at the age of 23. Selena was the youngest of three siblings and began singing at the age of three. At the age of nine, her father, Abraham Quintanilla formed a musical group called Selena y Los Dinos where her two older siblings, also performed. At one point, the singer’s dad was brutally criticized by the media for allegedly exploiting his children, but Selena fiercely defended him: “First I want to say that my father wasn't like that. My father, he saw the talent and he tried to cultivate it and tried to do something about it. But it wasn't in a bad way. It was to help us to do something in life,” she insisted.